KB981836 – Network connectivity for a Windows Server 2003-based Hyper-V virtual machine is lost temporarily in Windows Server 2008 R2. 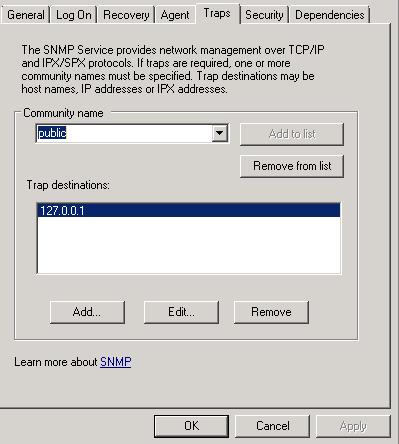 KB978309 – IPv6 transition technologies, such as ISATAP, 6to4 and Teredo do not work on a computer that is running Windows Server 2008 R2 Server core. Description: The miniport ‘<network adapter name>’ hung. Description: The miniport ‘<network adapter name>’ reset. KB979409 is to be installed in the Hyper-V servers. 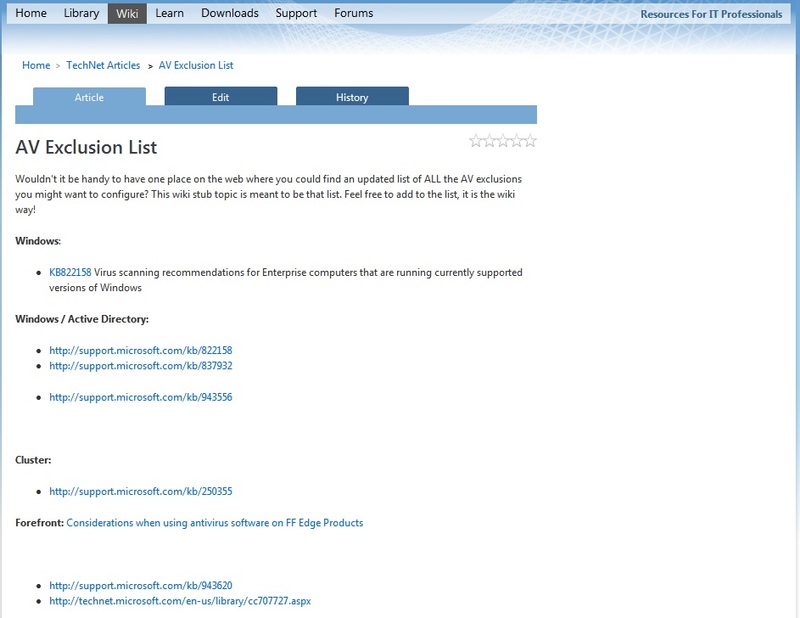 KB981836 is to be installed on the Hyper-V server which will create a new set of Integration Components and then the new Integration Components will need to be updated in the Windows 2003 VMs. Many people have asked to Microsoft a tool/update like this one. The reason for that is simple, they need to restore backups from Windows XP/2003 to the new Windows7/2008 R2. As usual, Microsoft gave them what they asked for. Now it’s even simpler to do the migration from XP/2003 to the Windows7/2008 R2. This error is expected in windows 2003 64bit version since that the Windows Script 5.7 for Windows Server 2003 download is for Windows 2003/32Bit versions. Request and download the hotfix from KB955360.